A portfolio and blog web site created with WordPress. 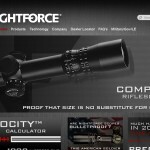 Nightforce Optics is a company and products info site made with WordPress. 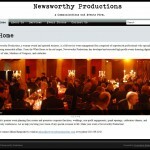 Newsworthy Productions is a site built using WordPress. Soho Style is an e-commerce web site built using Magento. 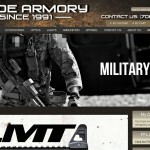 Clyde Armory is an e-commerce web site built with Magento.